Francesca has been wandering the darkened halls of the charred house for ages when the knock finally comes. The door is a pristine white unlike anything else in her singed surroundings; it wasn’t there a moment ago. “Excuse me, Miss…er, Francesca Kincaid?” The two handymen wear overalls and tired, indifferent expressions. The long-faced speaker’s breast pocket label names her as Sam; the one with big hands pulling a fully-laden tool trolley is apparently George. “You’re supposed to be, Miss. Something’s gone wrong.” Sam pops a hatch on the side of a toolbox and produces a complicated device resembling a piccolo crossed with two egg-beaters. “I think I know just the place.” Francesca leads them up a rickety staircase, creaky and rotten with mould, to a room where a four-poster bed is draped with tatters of silk and littered with foul-smelling goose down. As it was on her previous visit, the room is a few degrees too cold for Francesca’s comfort. George pulls the bed aside to reveal a trapdoor. Sam lifts the hatch. 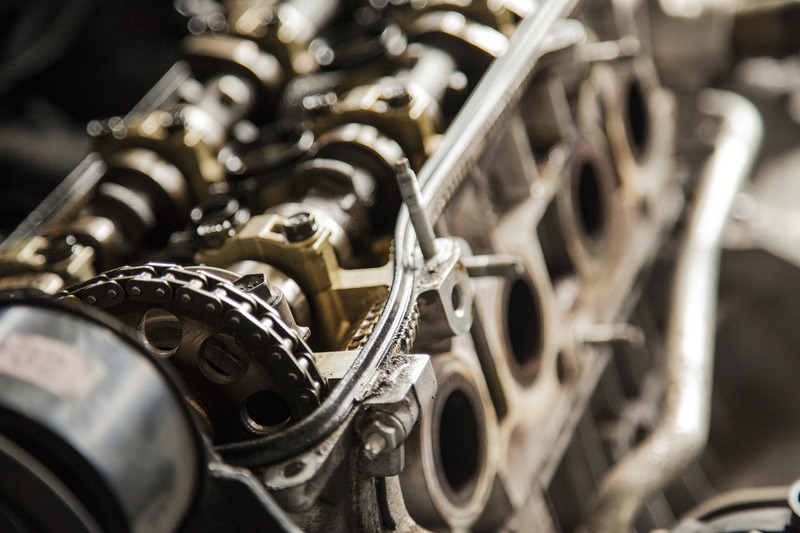 Under the floorboards lies a mishmash of machinery, as if someone has dumped the engine parts of everything from a 747 to a combine harvester and jerry-rigged them into a new device. George pulls a spanner from his belt and experimentally whacks the nearest part, which might be the carburettor of a muscle car from the 1970’s. Sam looks down at George. George looks up at Sam. They both look at Francesca and burst into laughter. The room abruptly becomes a freeway, choked with stilled traffic; drivers emerge slack-jawed from their cars as gigantic figures dressed in biohazard suits loom above them. The sky has torn open as if ripped by claws, and eyes stare down through the slashes. Cables rise from the bitumen and drag screaming victims into the earth; others find themselves stalked and slain by their own toothy, ravenous cars, or throttled by their shirt collars. A few just fall into the sky. Now the room is a forest, where desperate survivors flee unseen horrors. Now it is a city street, where exhausted stragglers are overrun by swarms of bugs and bats. Now a shoreline, where hundreds, perhaps thousands, of unconscious humans are laid side by side on the sand, enveloped by fibrous tendrils as thick as a shroud. Every one of them is screaming like a scalded infant. Behind them is a great engine, a black dome straddling the horizon like a feeding spider, generating psychic torment. A thump from the floor jars Francesca to her knees, and Sam stumbles. She yells, “What was that?” The only reply from George’s direction is a sharp smell like scorched oil. She raises the pair of silver scissors she imagined earlier. 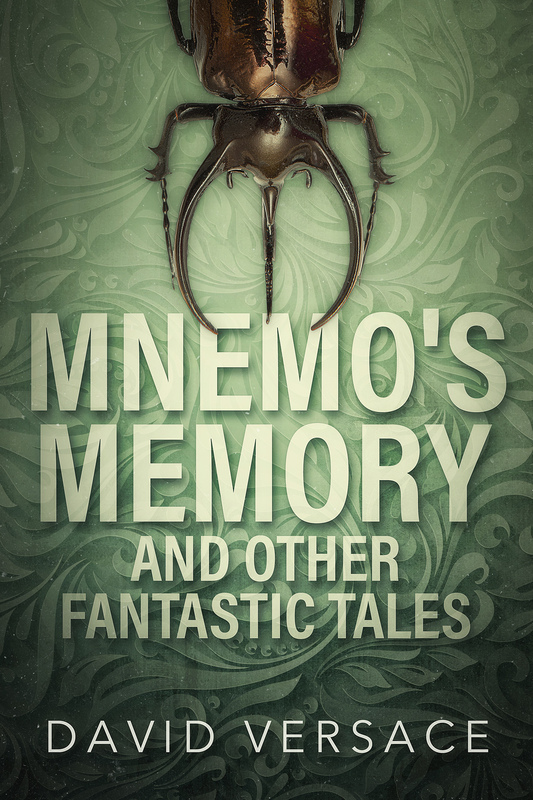 Just a reminder that Mnemo’s Memory and Other Fantastic Tales goes live for sale at all fine ebook stores (not you, Google Play) next Wednesday the 28th of February. And a further reminder that you can have a copy for free just by signing up to my email list. This entry was posted in Friday flash fiction and tagged dream war, fantasy, flash fiction, francesca kincaid, Friday flash, horror, nightmare, works like a dream. Bookmark the permalink.